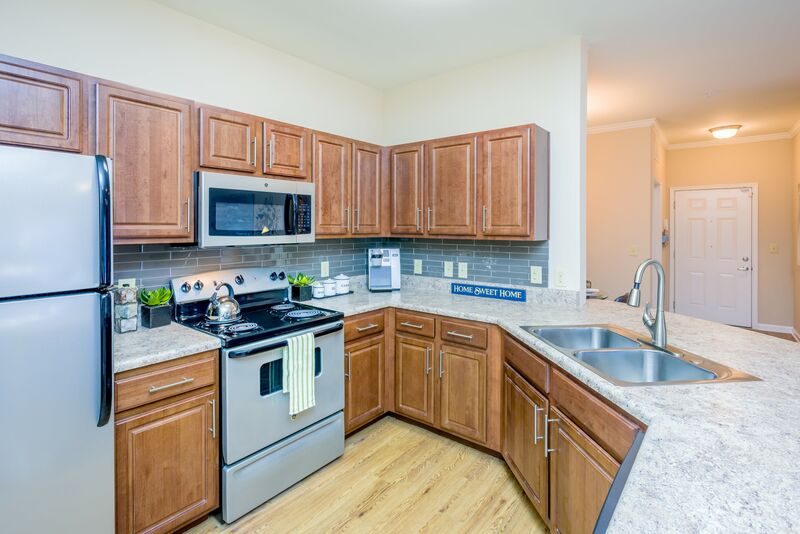 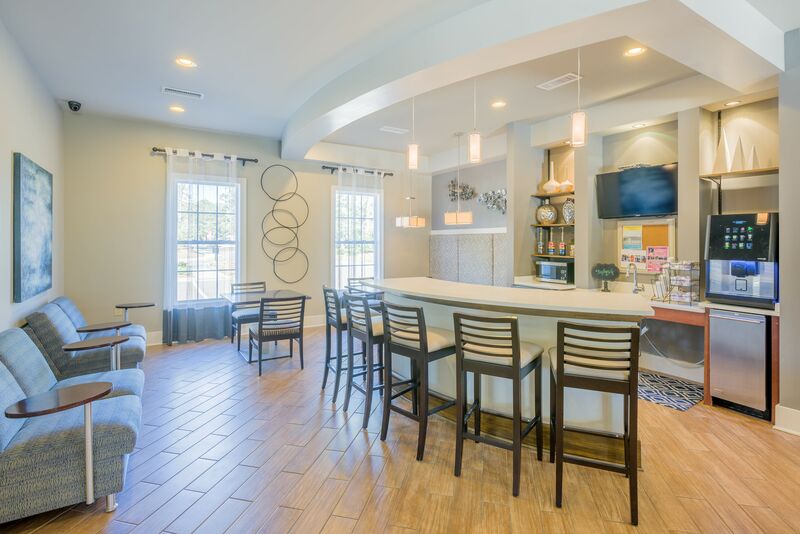 Browse through our photo gallery to catch a glimpse of what life will be like when you make Arbor Village your home. 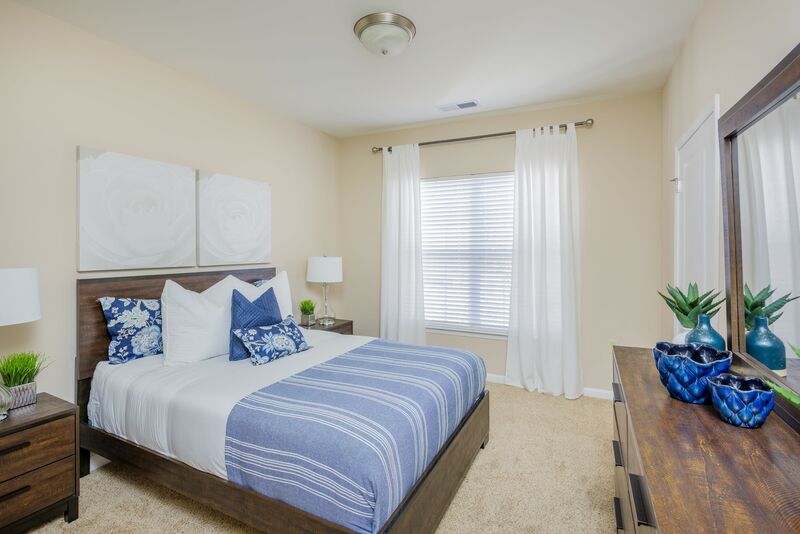 Our one, two, and three bedroom apartments for rent offer comfortable, spacious living with sophisticated features and resort-style amenities. 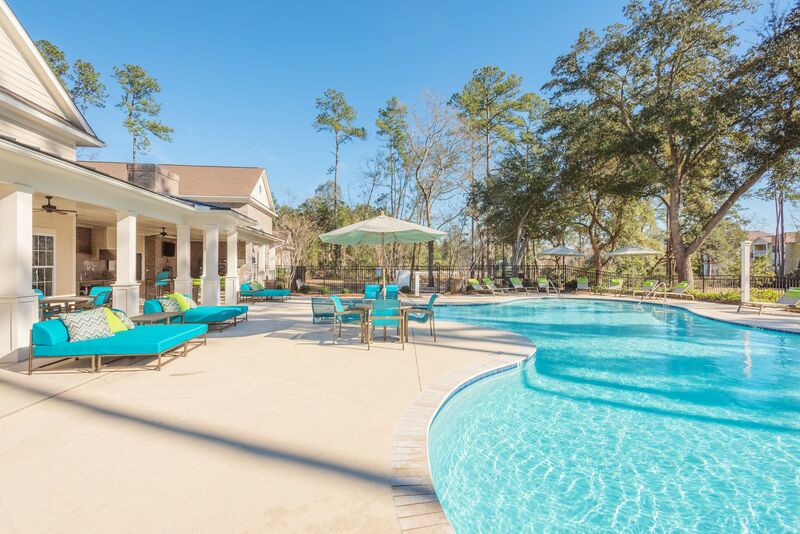 Take a refreshing dip in our swimming pool then lounge with a good book while you sunbathe on the deck. 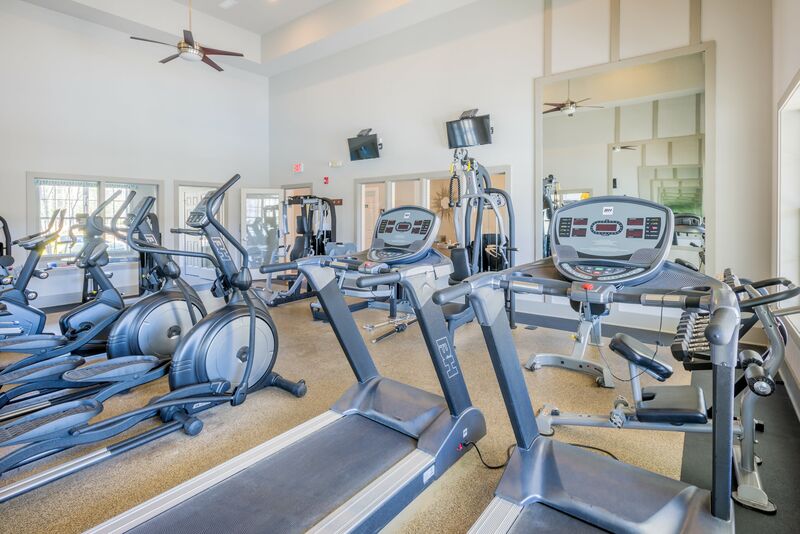 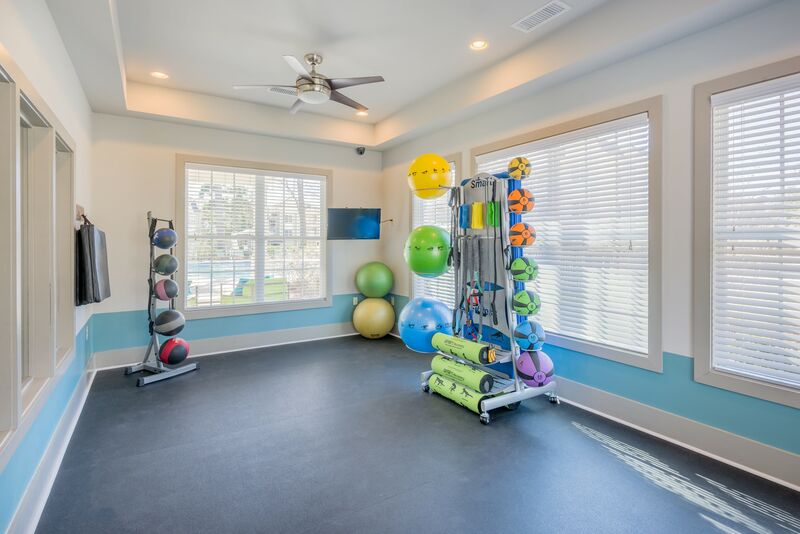 Work towards your fitness goals in our onsite fitness center. 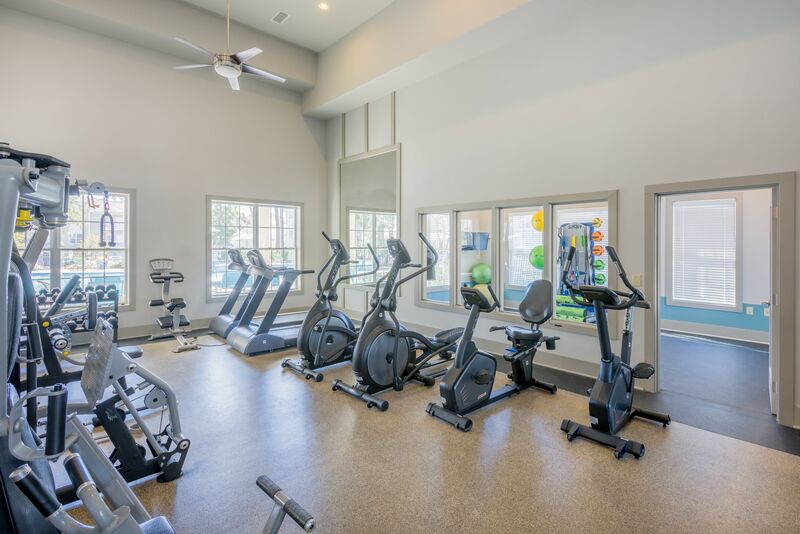 Feel your stress melt away as you move through your morning yoga series in the yoga studio. 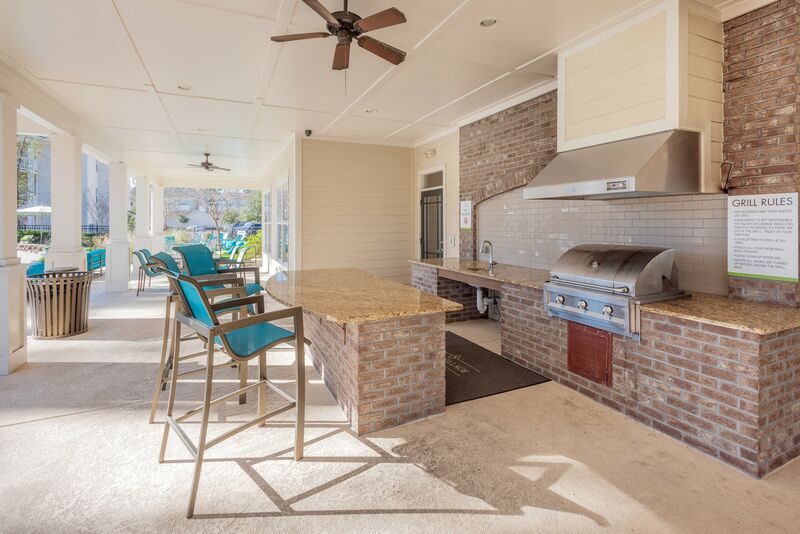 Fire up the grill, throw on some hamburgers or hot dogs and revel in an easy dinner that the whole family will enjoy. 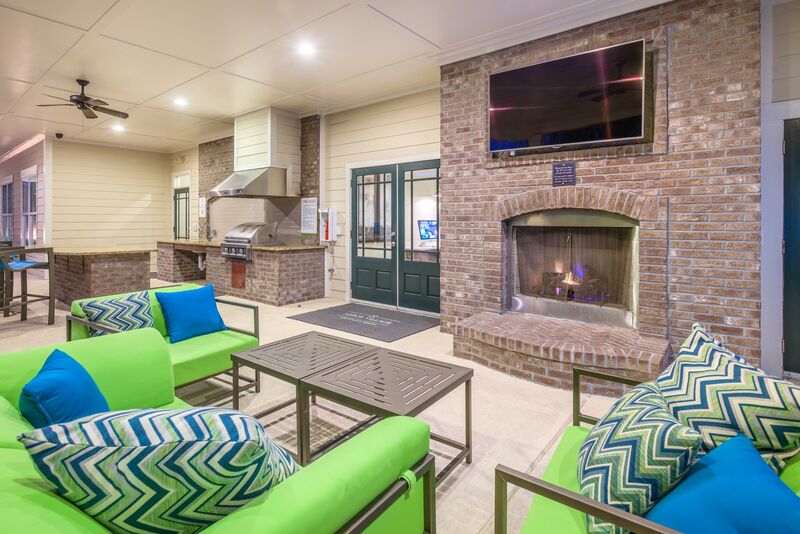 Sip a drink and spend a relaxing evening in the community clubhouse. 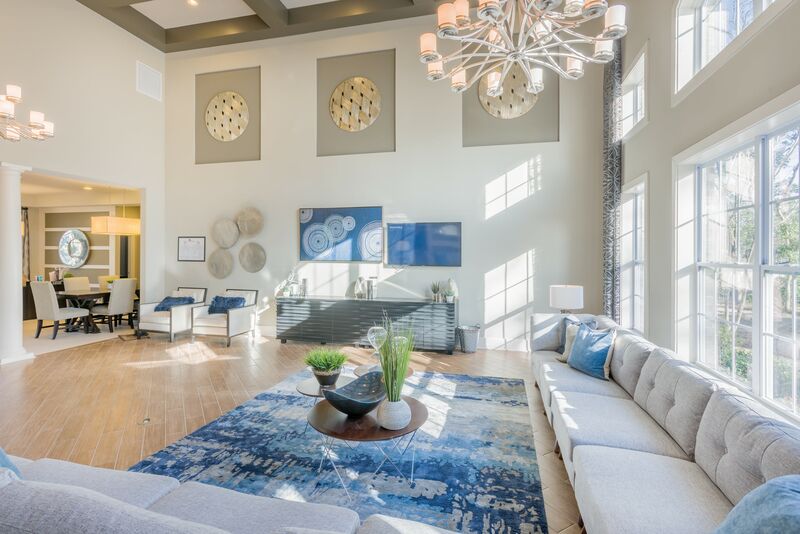 All this and more could be yours at Arbor Village. 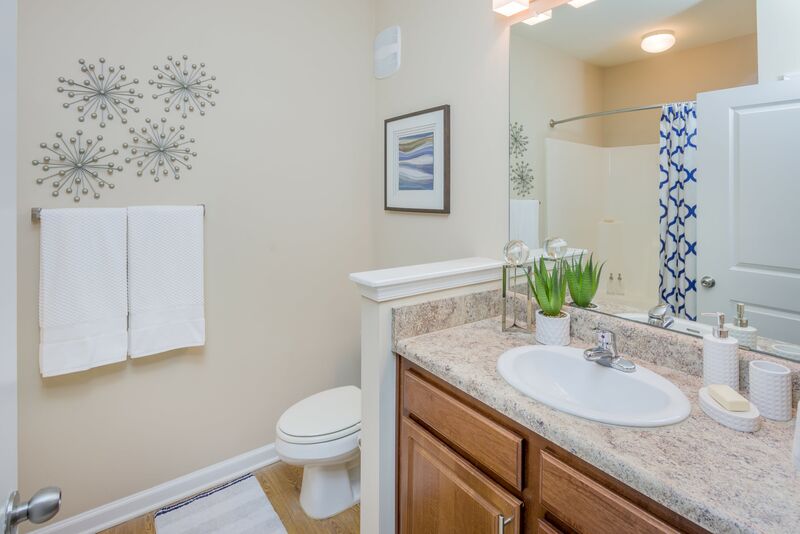 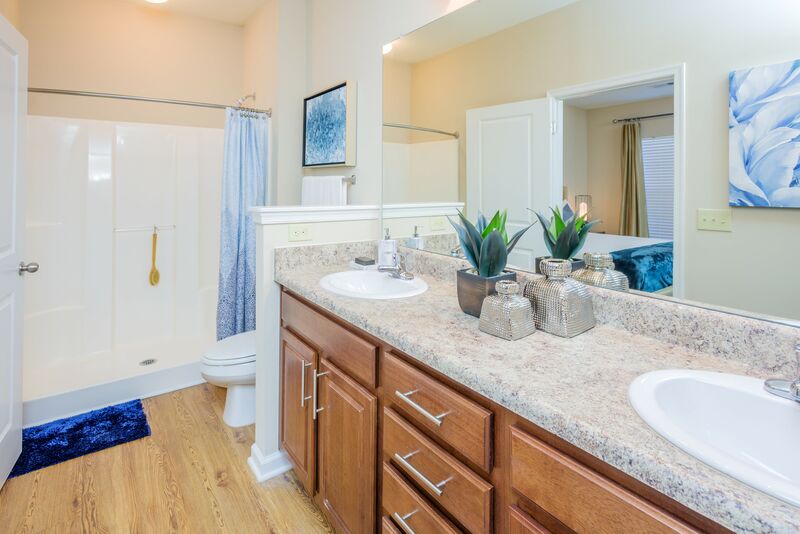 With multiple floor plan options to choose from, you are sure to find the right space for you. 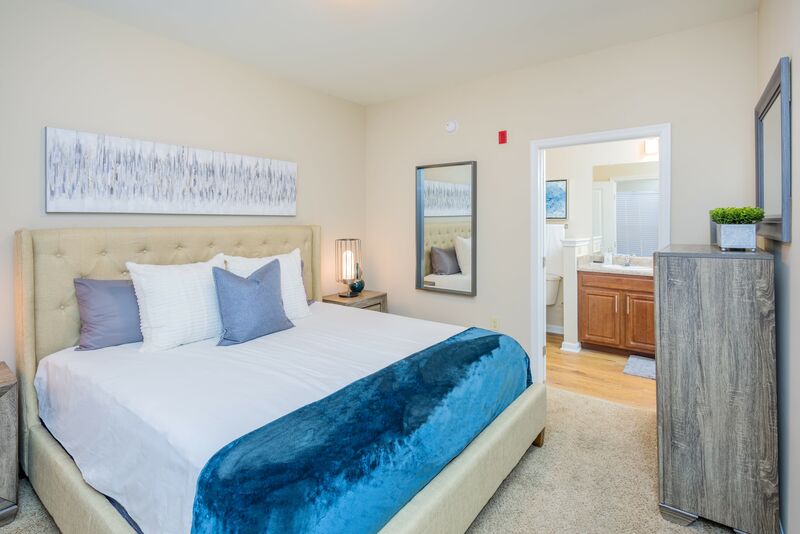 Whether you are seeking an apartment for yourself or plan to share space with friends or loved ones, we can accomodate you. 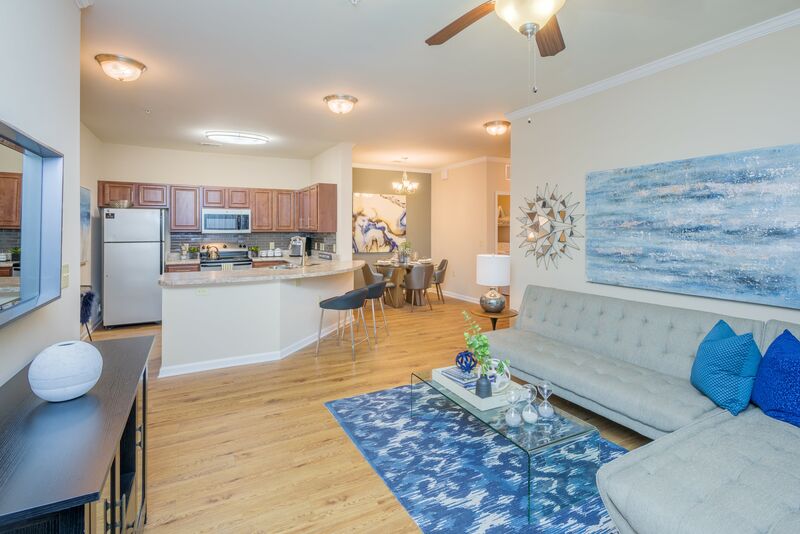 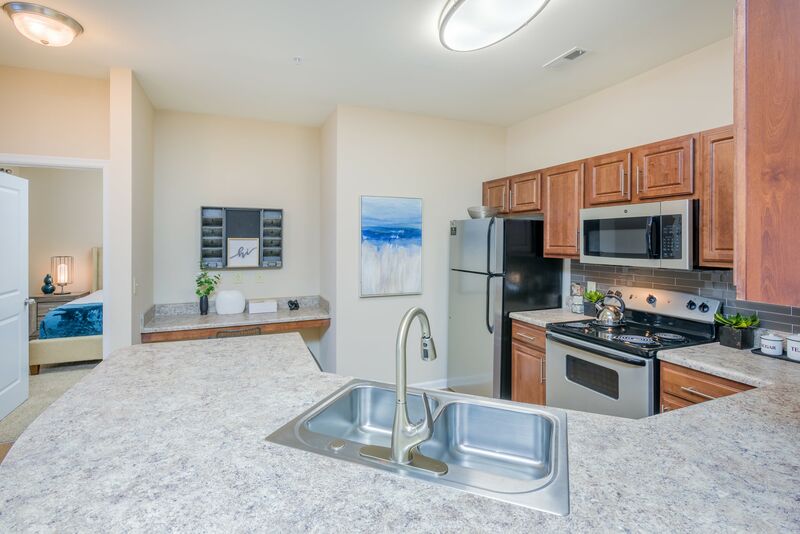 Our spacious, open homes are the ideal backdrop to your modern life. 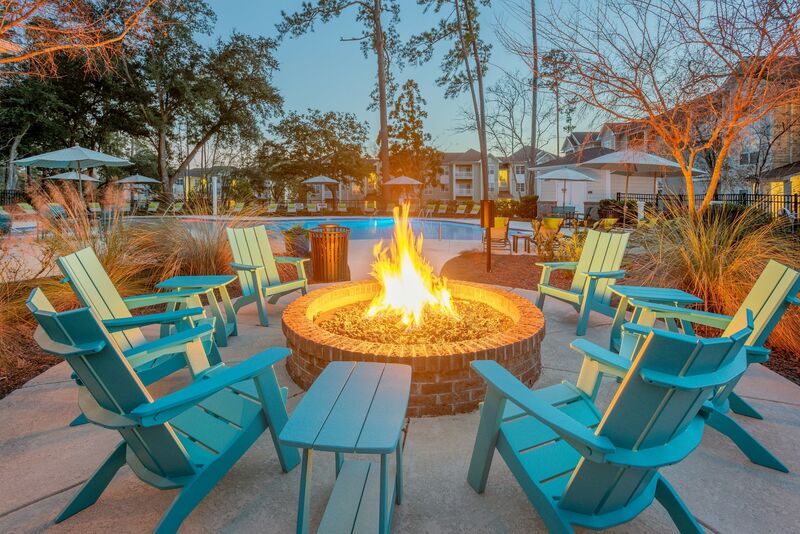 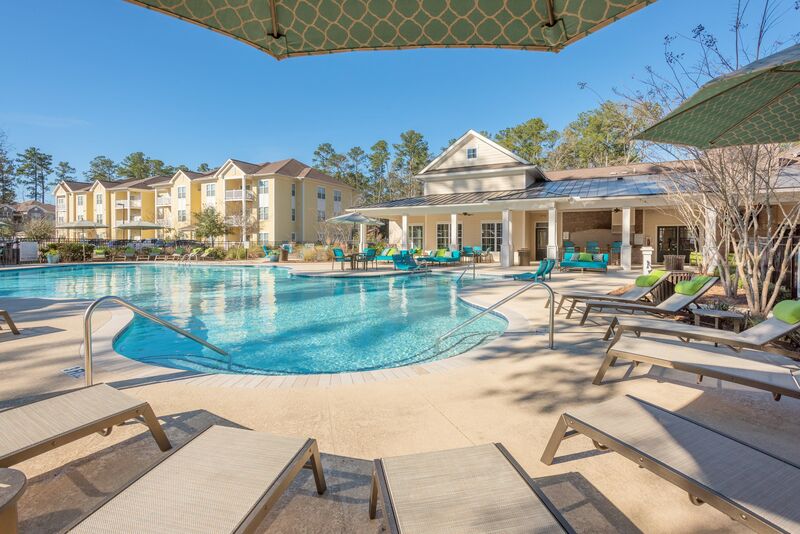 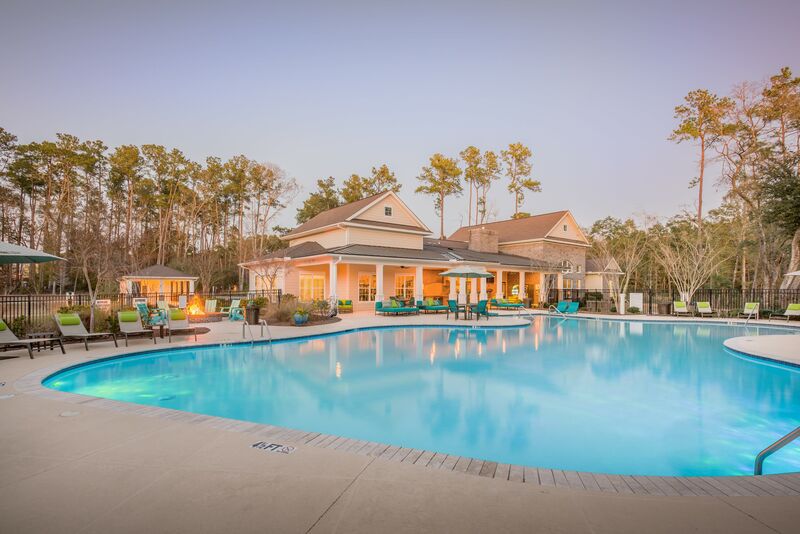 It’s easy to see why you will love coming home to Arbor Village. 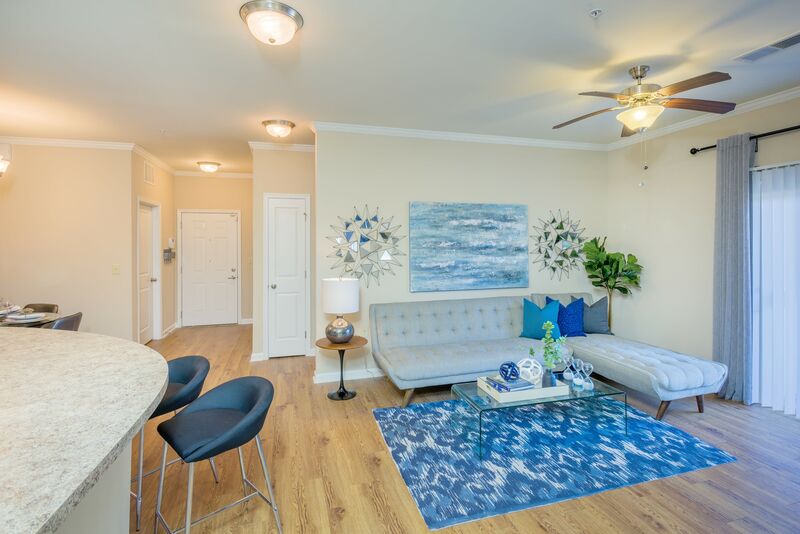 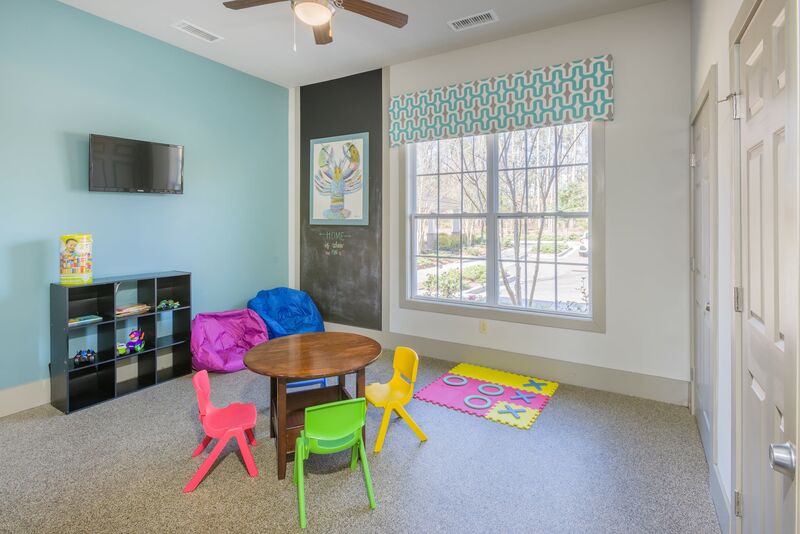 Contact our office today so we can answer any questions you have about our pet-friendly apartments for rent in Summerville, SC.